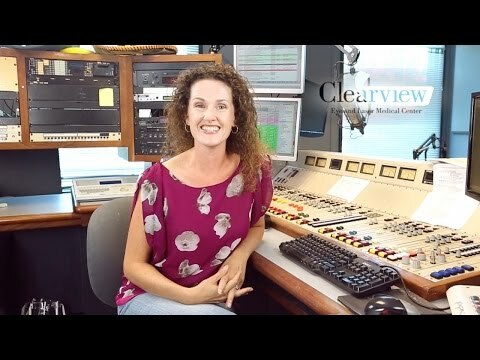 Hear 91X radio personality Danielle's experience having LASIK surgery at San Diego's Clearview Eye & Laser Medical Center. But gosh I was really anxious for this!! I did a ton of research and did MANY consultations. My consult at Clearview with Dr. Feldman and her team did the trick and I decided to have my surgery! His wife was constantly annoyed with glasses, contacts, and contact lens solution left around the house. Rachael’s fears quickly faded as she spoke with Dr. Feldman. Clearview staff members addressed all of her concerns and spent time answering questions, relieving all the anxiety she felt. Justin loves to dirt bike ride in the desert, but the sport was not always enjoyable while wearing contact lenses. As a nurse, Lauren found herself constantly struggling with glasses, and contact lenses were bothersome because the hospital air constantly dried out her eyes. Jeana was tired of constantly relying on glasses and dealing with eye strain and headaches while using the computer. 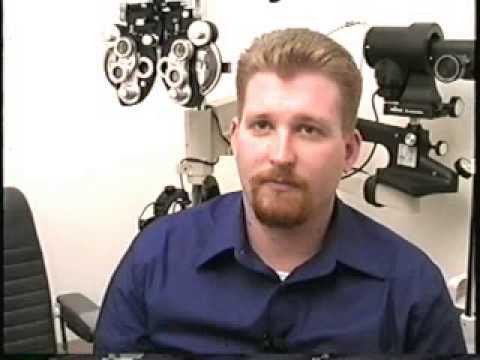 For Bo, the decision to undergo Lasik with Dr. Sandy T. Feldman was an easy choice. 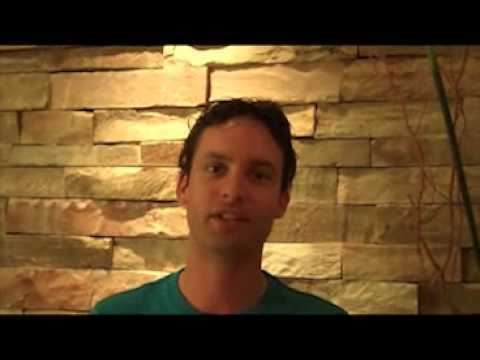 Aaron could not have been happier with his experience with Dr. Sandy T. Feldman. Jacqueline visited Dr. Sandy T. Feldman to determine if she’s a candidate for Lasik and was very impressed with the pre-screening process and tests. Bo noticed that many of his favorite activities – skiing, mountain biking and surfing – were becoming less enjoyable because of irritation due to contact lenses. Clearview patients agree that if you live an active lifestyle and enjoy the outdoors, Lasik helps you make the most of that life. 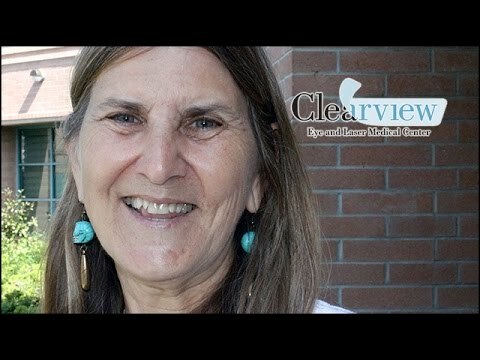 Clearview Eyes patients have nothing but great things to say about Dr. Sandy T. Feldman. These patients have already recommended Dr. Feldman to friends. 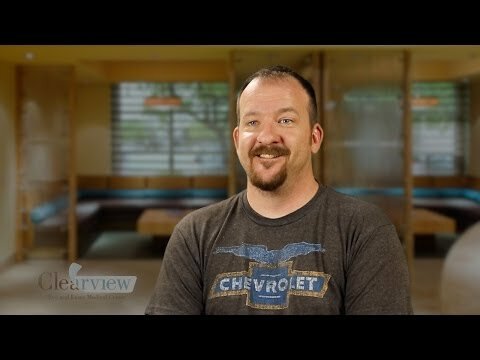 Why Did These Patients Choose Clearview? Every patient has a different reason for choosing Clearview Eyes for Lasik and vision surgery. Bryan is a father to a 10-month-old son. 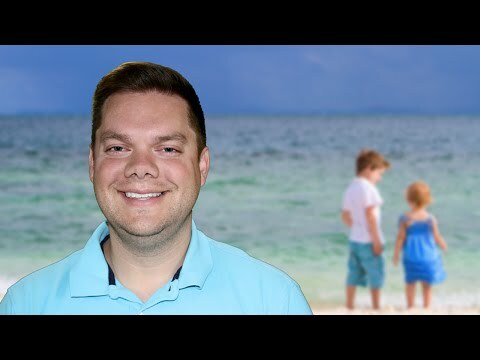 He finds it easier to be a better parent after undergoing Lasik with Dr. Sandy T. Feldman. Susanna realized she had keratoconus when she found herself driving and suddenly not able to see the license plate of the car in front of her. Patients love that this fun little hero helped him feel comfortable on the path to see again. The morning after surgery, he woke up and could easily see a bird perched on a tree in the backyard, and the street signs are now clearer than ever. Why Choose Dr. Sandy T. Feldman for Lasik? These patients all agree that Dr. Sandy T. Feldman was the best choice for Lasik surgery. These patients turned to Dr. Sandy T. Feldman for Lasik. They are now seeing better than ever before and couldn’t be happier with the results. Corneal collagen cross-linking (CXL) strengthens the cornea by allowing it to re-form new cross-links between and within the collagen fibers. These patients are amazed at how great they feel -- and how well they can see -- after having Lasik surgery. 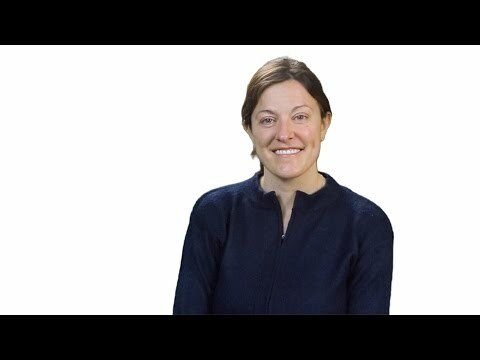 As a nurse, Jeanne knows just how critical it is to see perfectly when preparing patient medications and reading test results on charts and computers. Do You Fear Having Lasik? If you are scared to undergo Lasik, you're not alone. But these ClearView patients say there's truly nothing to fear. Has the fear of pain been holding you back from Lasik? These patients agree the procedure is not something to fear. Jennifer was not sure if she was a candidate for Lasik because her prescription for nearsightedness was so strong. Clearview makes it easy to afford Lasik with competitive pricing, Military discounts, and Care Credit with zero interest for up to two years. 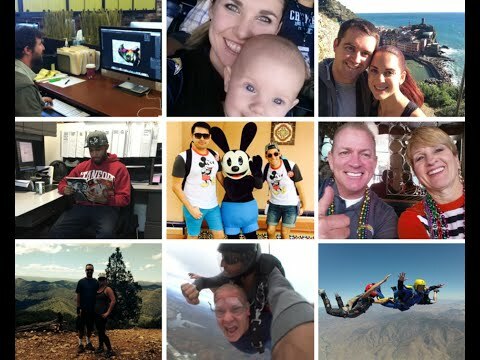 Thanks to Dr. Sandy T. Feldman, these patients are living life to the fullest. David is thrilled with the results of Lasik, and is excited to ride the waves and see his fellow surfers. Douglas is thrilled with the results of Lasik and can’t wait to see where the 250-yard drive lands. Jennifer decided one day that she was finished wearing contact lenses and glasses, and turned to Dr. Sandy T. Feldman for Lasik. As a medical provider himself, Alex greatly appreciated Dr. Feldman’s professional and meticulous nature. 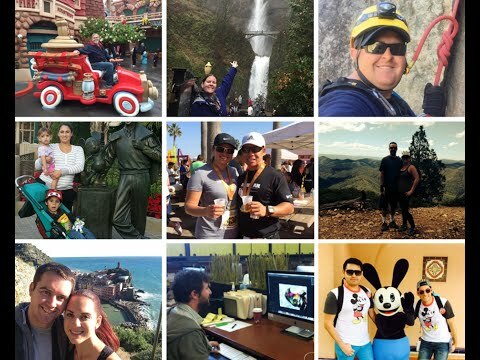 From skydiving without glasses to celebrating Mardi Gras to cheering on the San Diego Chargers, these patients are living life to the fullest. Amy trusted her eyes to Dr. Sandy T. Feldman. She couldn’t be happier with the results and now practices yoga with ease. Paige chose Dr. Sandy T. Feldman and Clearview Eyes because of the option to pay with Care Credit, making Lasik an affordable option. Everything changed for Mimi after Dr. Sandy T. Feldman performed a cataract removal surgery. Erika decided to undergo Lasik with Dr. Sandy T. Feldman and is so pleased with the lack of pain and now being able to see perfectly. She found Dr. Sandy T. Feldman to be sweet, caring and loved how she treated Kendra like a human being. After doing the research, he turned to Dr. Sandy T. Feldman for Lasik and has never been happier. Erica knew she needed to do something about her vision when she started having trouble driving. 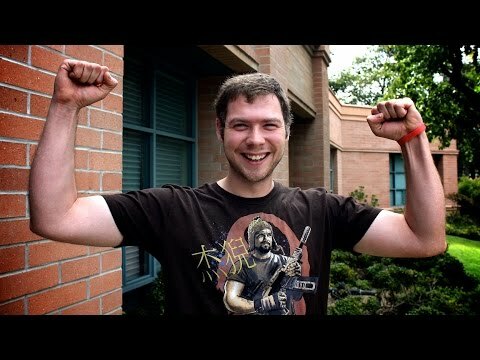 LASIK has opened up a new world for Calvin, and the impact it\'s had on his life, work and activities has been incredible. Not sure about having Lasik? 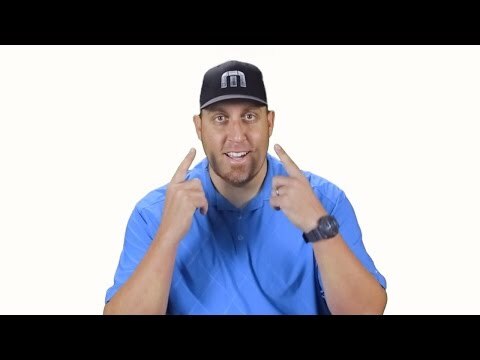 Watch this before making your decision. After having Lasik with Dr. Sandy T. Feldman, Melissa now tells people if they\'re on the fence about getting Lasik at ClearView Eye jump off! For Mark, the thought of getting Lasik was a scary prospect. Dr. Sandy T. Feldman was able to put Mark’s concerns aside and walked him through the entire process. She knew immediately that she made the right decision selecting Dr. Feldman to perform her Lasik surgery. She was tired of wearing glasses and frustrated with contact lens infections. So she turned to Dr. Sandy T. Feldman for Lasik. Stacy decided to get Lasik after being frustrated with scheduling eye doctor appointments and constantly relying on glasses and contacts. Brett Tomko couldn’t be more pleased with his results after trusting his vision to Dr. Sandy T. Feldman. 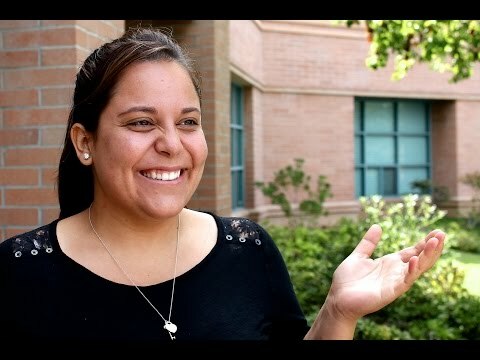 Angelica felt an immediate connection with Dr. Sandy T. Feldman and has no regrets getting the surgery. 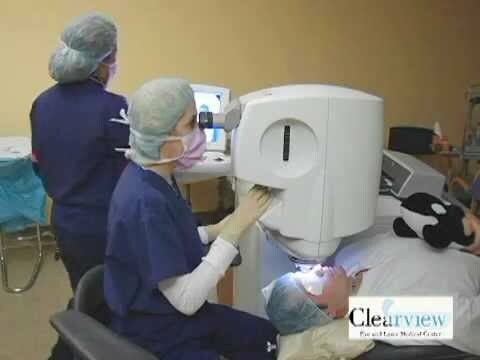 After hearing so much about Clearview and Dr. Sandy T. Feldman, he decided to get Lasik surgery. Amy said Dr. Sandy T. Feldman and the ClearView staff won her over instantly. His decision to have Lasik was life-changing. Now that he no longer wears glasses, he can't wait to go spearfishing. Geena is a morning radio host on Channel 933. She turned to Dr. Sandy T. Feldman for Lasik and loved how the recovery was quick, easy, and painless. This mom has two small boys to look after every day. Lasik has enabled her to be a better parent by being more active. Sky immediately was put at ease by Dr. Sandy T. Feldman’s professionalism, relaxed demeanor and intelligence. She encourages anyone to visit ClearView. This athletic San Diegan felt like life wearing glasses was becoming too difficult for her active lifestyle. Blake is a surfer from Carlsbad, CA. 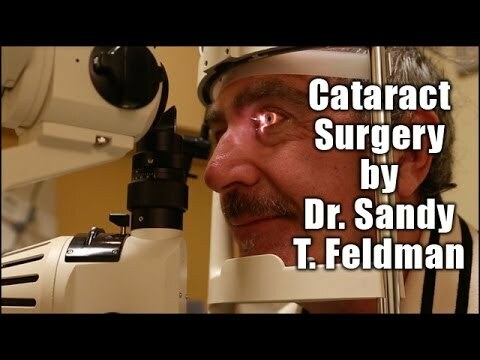 This is was recorded one day after having LASIK by Dr. Sandy T. Feldman at Clearview Eye and Laser Medical Center. Deciding to undergo Lasik with Dr. Sandy T. Feldman was an easy choice for Susan. She is thankful to Dr. Feldman for making her feel completely comfortable before, during and after the Lasik procedure. 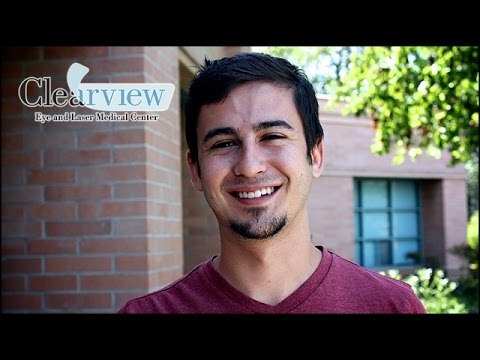 Since having Lasik surgery, Ethan feels like he sees everything better and in a new light. Now he is so happy to clearly see his wife's face the minute he wakes up each day. Sharla decided to undergo Lasik with Dr. Sandy T. Feldman and is thrilled with the results. She now feels like she has brand new eyes all over again. Ethan is an engineer who wanted to stop worrying about wearing contact lenses and getting prescriptions filled. 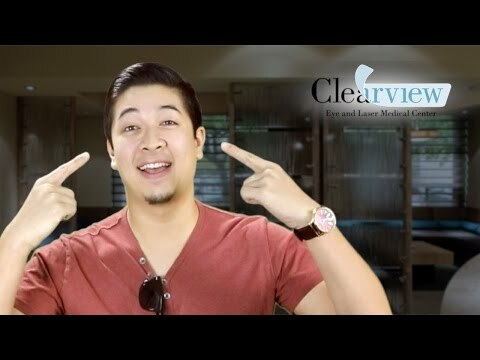 He turned to Clearview Eyes for Lasik to solve the problem. Dustin is a graphic designer and photographer who spends most of his time on the computer. His vision is everything, which is why he decided to undergo Lasik eye surgery. Daisy turned to Dr. Sandy T. Feldman when she decided to invest in Lasik surgery. She can now enjoy the beach, swimming and the outdoors without the burden of glasses. Daisy’s experience was life-changing. 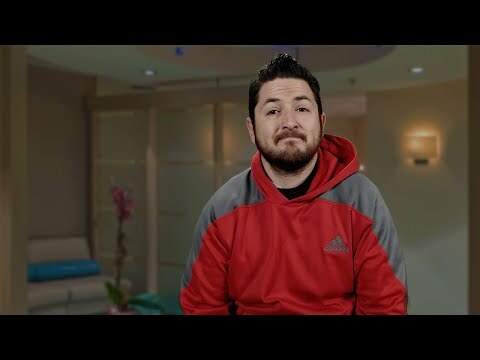 Lasik surgery instilled a new feeling of confidence in Tony. He’s thrilled that he can see perfectly and wants to do everything he can to make the most of his life. Tired of the frustration of wearing contact lenses and experiencing dry eyes, she turned to Dr. Sandy T. Feldman for Lasik surgery. This young San Diegan decided to give herself the gift of vision for her 21st birthday. This School District staff member was tired of her eye sight being blurry and constantly losing her glasses. 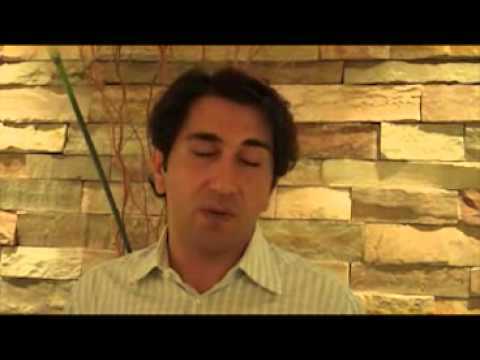 Ignazio turned to Dr. Sandy T. Feldman for Lasik surgery and is thrilled with the results. Are You Hesitating To Have Lasik For No Reason? Waking up after Lasik surgery for the first time without glasses or contact lenses was life-changing for this San Diego graphic designer. 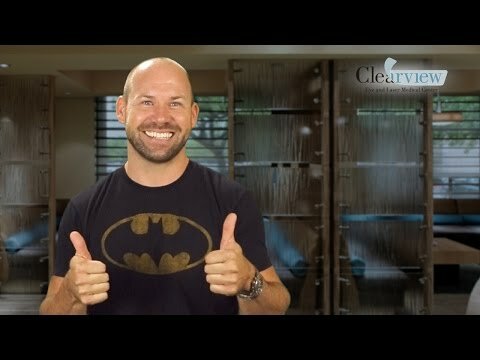 Blair is seeing better and thrilled with the results of his LASIK surgery. Jennifer is amazed at her new ability to see things she never saw before. 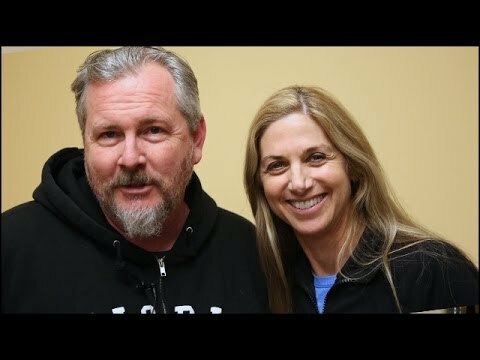 Kenny had LASIK eye surgery by Dr. Sandy T. Feldman. 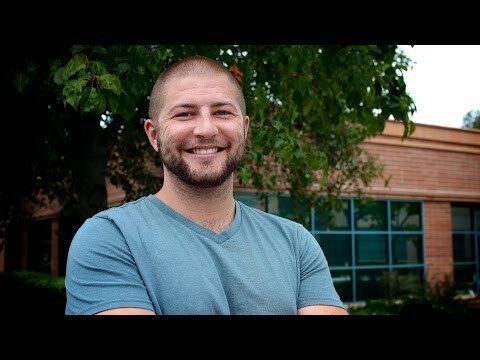 Having the Lasik procedure was life changing for Zander. Trisha explains how having new vision makes her life easier as a parent. 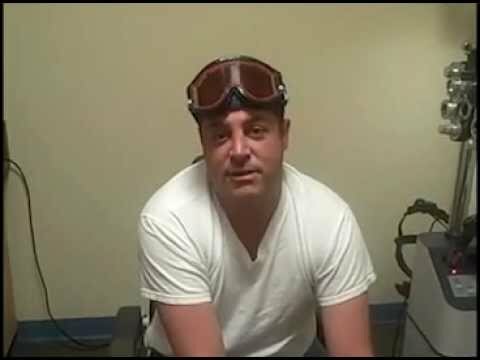 This video was taken one day after having Lasik by Dr. Sandy T. Feldman at Clearview. Aimee T. of San Diego explains how being a parent is just a little easier post Lasik. Trisha explains how having new vision makes her daily tasks more convenient. Lark had her Lasik by Dr. Sandy T. Feldman at Clearview. Aimee T. of San Diego explains how she justified the cost of having Lasik. 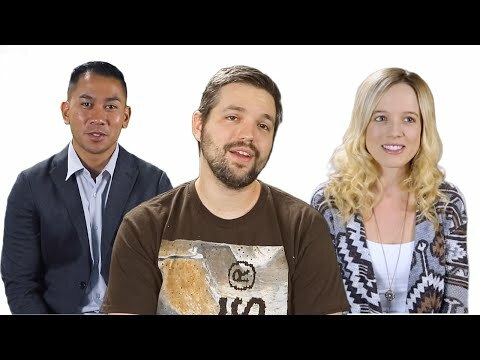 What Is It Like To Have Lasik? 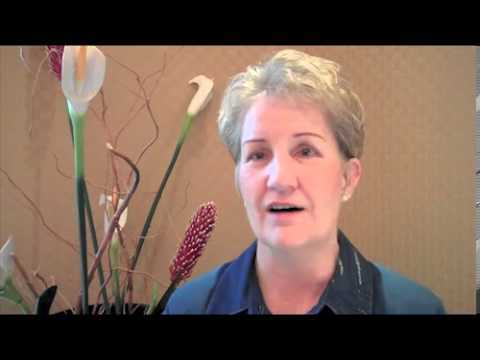 Linda T. describes her experience getting Lasik by Dr. Sandy T. Feldman. Is Getting Lasik Really Better Than Using Glasses And Contacts? 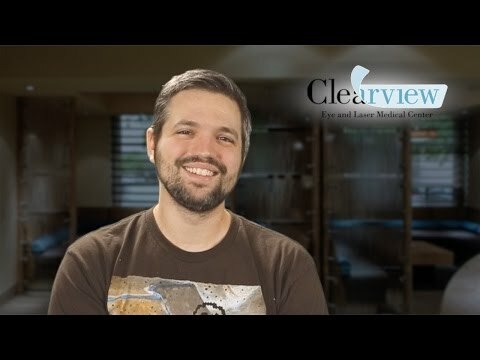 Sean chose to have Lasik by Dr. Sandy T. Feldman at Clearview. Real Lasik patients of Dr. Sandy T. Feldman share reasons the summertime is better with new vision. 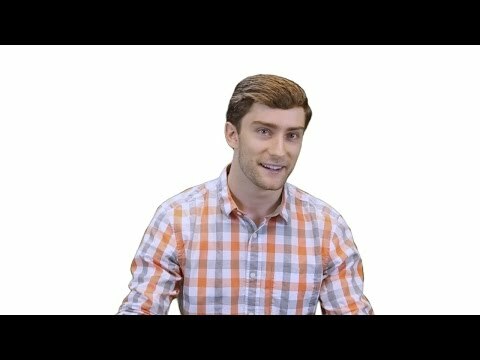 Evan explains how he believes Lasik is worth the cost. 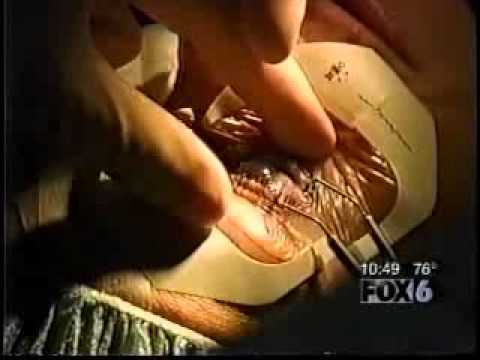 Josh H. explains how Lasik by Dr. Sandy T. Feldman is affordable. 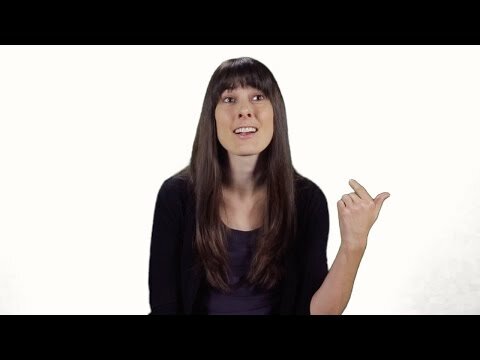 Megan N. from San Diego explains how to justify the cost of Lasik. Dr. Sandy T. Feldman discusses how Lasik is life changing for surfing patients. 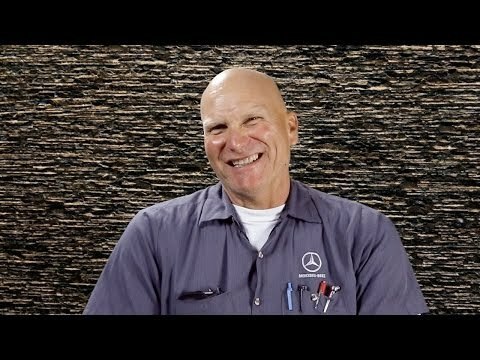 Scott M. of San Diego describes his experience. 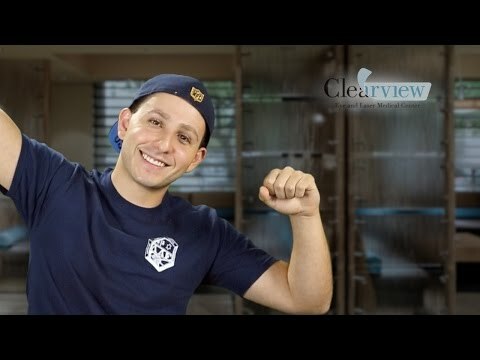 Matt suggests your Lasik research should begin at Clearview with Dr. Sandy T. Feldman. Is Lasik Worth The Cost? Wylander S. of San Diego had Lasik by Dr. Sandy T. Feldman. Rochelle put up with poor vision and contact for over 20 years. How Can Having Lasik Be Life Changing? Will Lasik Improve Night Vision? 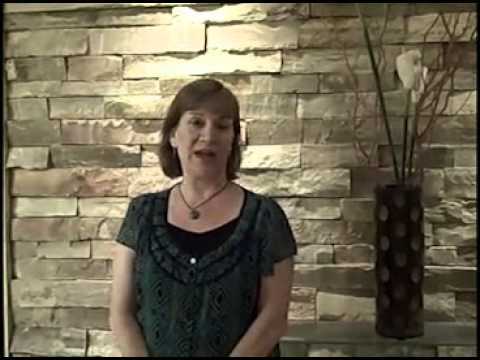 Martha shares her experience one day after having Lasik by Dr. Sandy T. Feldman at Clearview. Once she met Dr. Sandy T. Feldman and the team at Clearview Eye & Laser Medical Center in San Diego, her hesitation vanished. Dennis explains how his new vision is so much sharper. John explains how he is “blown away” with his new vision. 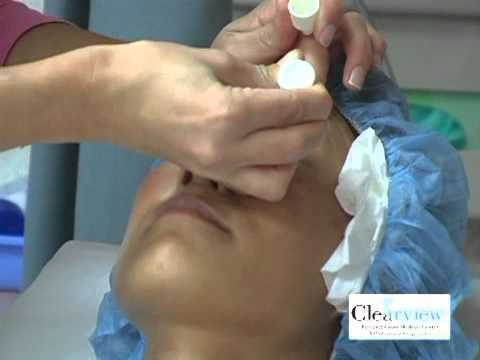 This video was recorded soon after having Lasik at Clearview by Dr. Sandy T. Feldman. 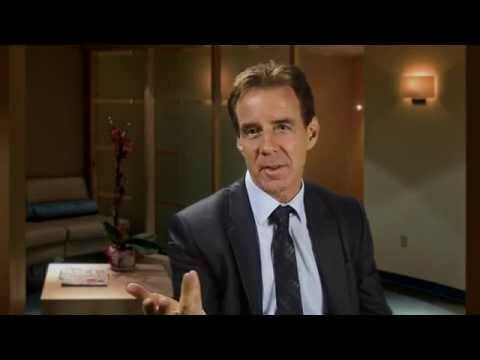 This was recorded just a few days after having Lasik by Dr. Sandy T. Feldman. 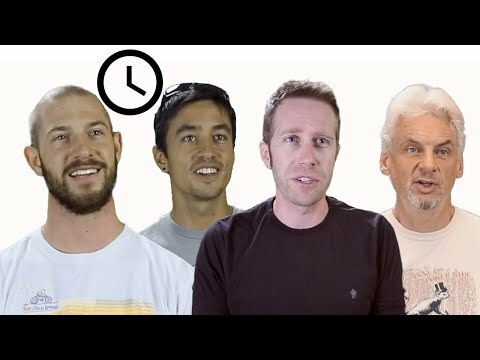 How Quick Is The Recovery Time After Having Lasik? Timothy M. from San Diego works in the construction business. 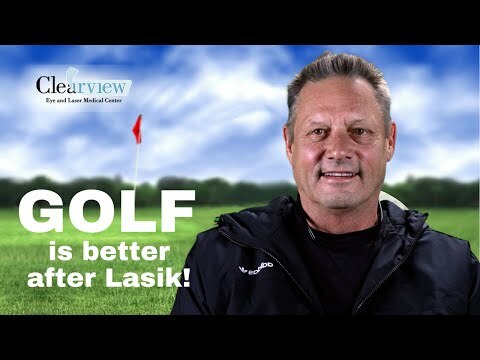 Just twelve hours after having Lasik at Clearview by Dr. Sandy T Feldman, he explains how quick the recovery is. How Stressful Is Having Lasik? Richard V. of San Diego is an instructor for the Marine Corps. 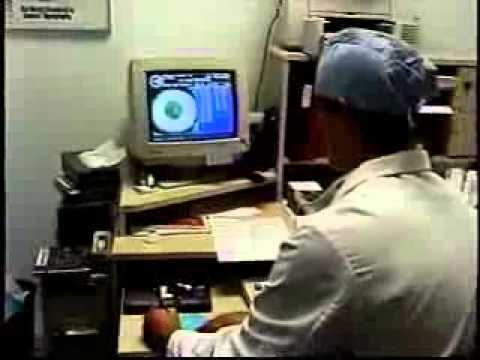 This is was recorded 12 hours after having Lasik by Dr. Sandy T. Feldman. Daniella M. had Lasik at Clearview by Dr. Sandy T. Feldman just days before this recording. 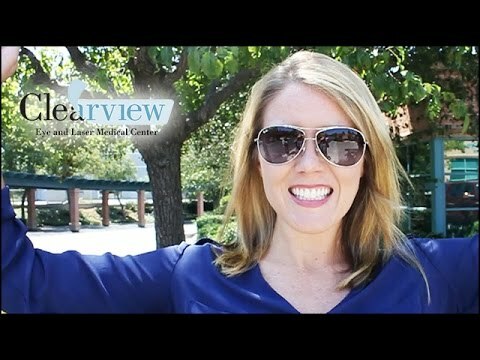 Kindra was one of our LASIK Video contest winners. 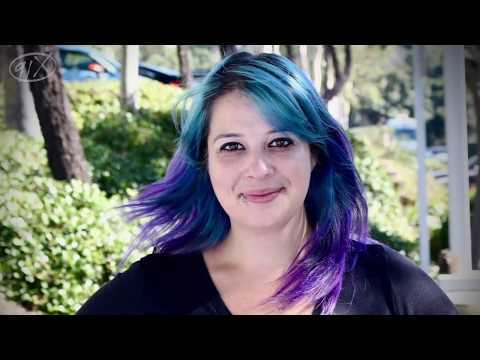 See Kindra's story here. 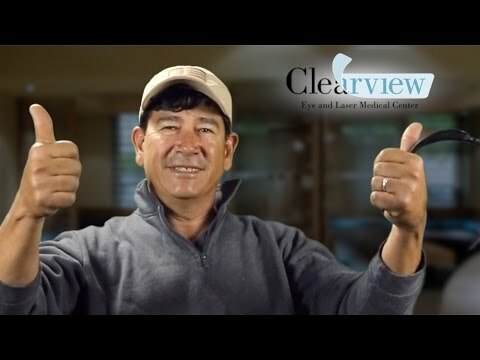 Ray was one of our LASIK Video contest winners. See Ray's story here. 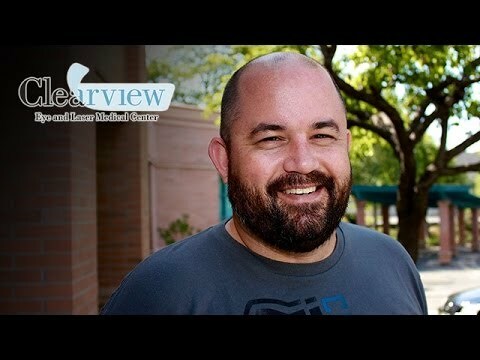 San Diego radio personality Mike Halloran gets his new vision at Clearview Eye Laser & Medical Center in San Diego. Head Baseball Coach of the University of San Diego Shares his iLASIK Story. 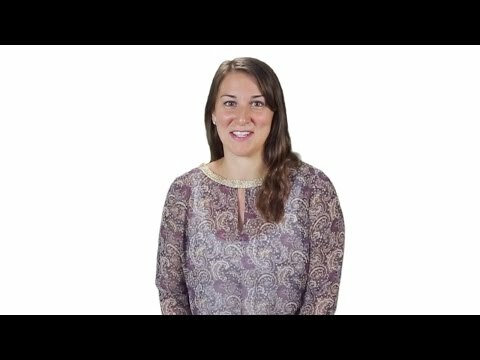 Stephanie's amazing ICL [implantable collamer lens] results! Fox TV Anchor Katy Temple discusses "New Advancements in LASIK"
LASIK gives world class athletes like Lori Bowden visual freedom. See how easy it is! "Thanks to Dr. Sandy T. Feldman and her wonderful staff, my life has improved in innumerable ways!" Valerie Shares her ICL Surgery and Amazing Vision! 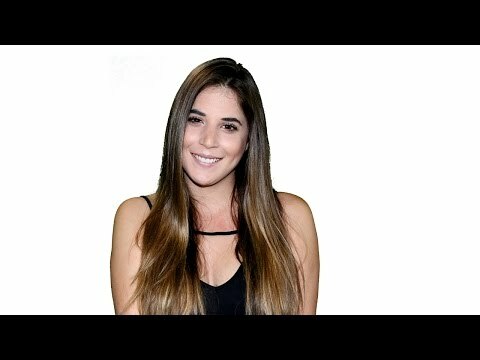 Allison chronicles her fantastic iLASIK procedure! Desiree Caravajal of Fox News Piece with Dr. Sandy T. Feldman. Healing after LASIK. "I would recommend the Monovision to anyone that needed help with their reading." "You have to get it done! You have to make it happen! These people are awesome. " "The only thing I regret is not getting it done sooner"
"I don't have to wear glasses. I have 20/15 vision now. It's awesome." "This morning I woke up and I could see just about everything." "the best thing I have ever done for myself!" "It was quick and it was painless"
"It is like having the chains taken off." " After the surgery I wanted to get out... I was energetic, doing my thing and even doing a few push-ups"
"Valeria Shares her Surgery and Amazing Vision!" "I see the world with new eyes"
"The results have been great."